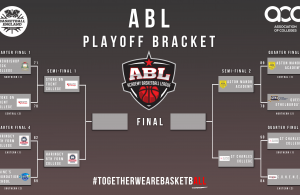 Four teams remain in the battle to win the 2017-18 ABL Championship following the first two rounds of the playoffs. 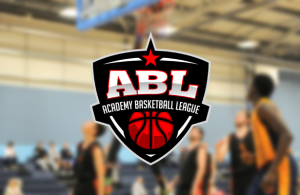 Northern Conference winners Stoke on Trent College have advanced to the semi-finals in their debut season in the ABL and they will take on Central Conference table-toppers County Upper – who are still unbeaten. Also advancing from the Central Conference were Alec Reed Academy and they will take on the defending champions St Charles, who came out on top of the Southern Conference during the Regular Season. Adverse weather conditions around the country caused disruption to the opening round of the playoffs with a number of re-scheduled fixtures. Stoke were the first team to book their spot in the last eight as they defeated Gateway College 87-52 behind 30 points from Luke Webster-Smith. Michael Jara weighed in with a 23-point haul with Dylan Magloire adding 17 points. Raines Foundation overcame Holy Trinity School in an 89-82 home victory, while Erith continued their unbeaten run in the competition as they took down Harris Academy St John’s Wood for an 81-55 success. County Upper also maintained their perfect record this season as they edged out Archbishop Beck 84-79 with 24 points from Sam Kesinro leading the way. Last season’s champions St Charles continued their defence with a convincing 76-56 win over The North School. Taariq Powell top scored with 15 points and his side would advance straight to the final four as the Sweet 16 encounter between Aston Manor and CoHENEL was abandoned due to violent behaviour with both sides subsequently disqualified. 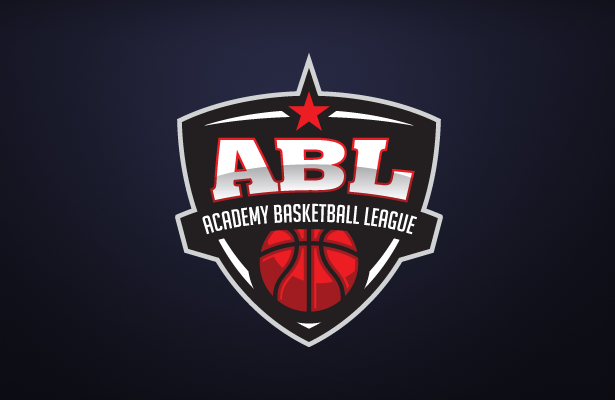 Meanwhile, Alec Reed saw off the challenge of Queen Ethelburga’s in style with a dominant 91-63 success with Afra Khalil pouring in 34 points and Hackney Community College beat Northfleet 96-84. County Upper kept up their winning record after battling past Hackney Community College for a 101-94 triumph at home. Sam Kesinro top scored with 21 points with support coming in the shape of 18 points apiece from Jonathan Bourne and Bradley Day. Stoke eased through as they defeated Raines 95-76, while Alec Reed became the first road team to win as they handed Erith their first loss with a 68-84 victory. St Charles received a bye straight through to the semi-finals where they will face Alec Reed for the chance to reach the final for the second year running. The semi-finals are due to take place on Wednesday 14 March with the Championship decided the following week at Leicester Arena on Thursday 22 March.